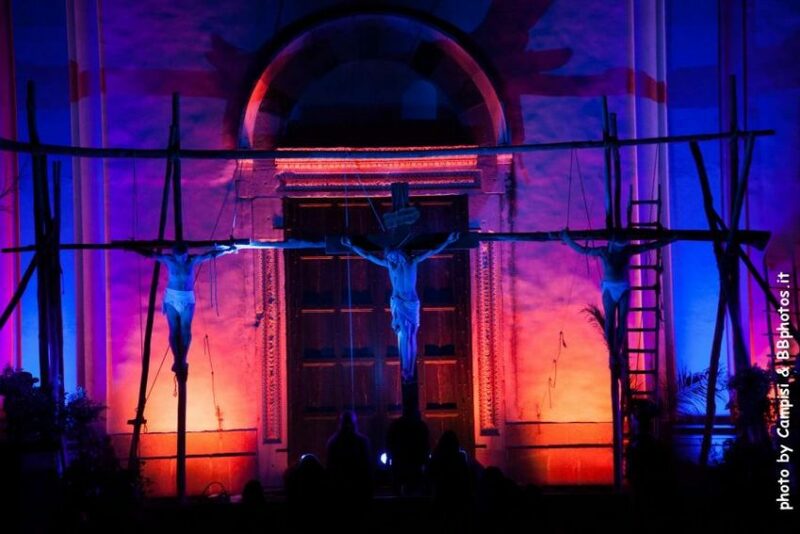 Easter brings in the spectacular Via Crucis on the Amalfi Coast, an event that, besides being a religious ceremony, is an actual show to be experienced during your holidays in Praiano. 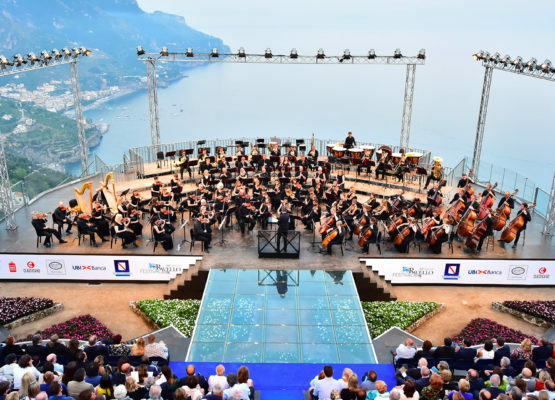 During this time in Sorrento, Amalfi, Ravello and other coastal towns in Campania, preparations are in full swing for an event so wonderful that it charms all of the travellers and guests of the Amalfi coast, with the passion and commitment of all its participants. Via Crucis, religious celebrations of the medieval Christian tradition, were brought back by the Spanish in the middle of the seventeenth century in order to commemorate the Counter-Reformation that was made during the Council of Trent one century before. Today, the Ravello Via Crucis is an actual show. Both moving and profound, it is a testimony of the talent of the inhabitants of the Amalfi coast, totally committed, for months, to the preparation of costumes, special effects and lighting that charm every spectator, whatever their religious beliefs. Walking along the streets of the historical centre, surrounded by a movie-like back drop that takes you back two thousand years, watching through the torches that illuminate the faces of the participants, you will find out how much magic there is in Ravello created by its inhabitants, who will share this incredible experience with you. 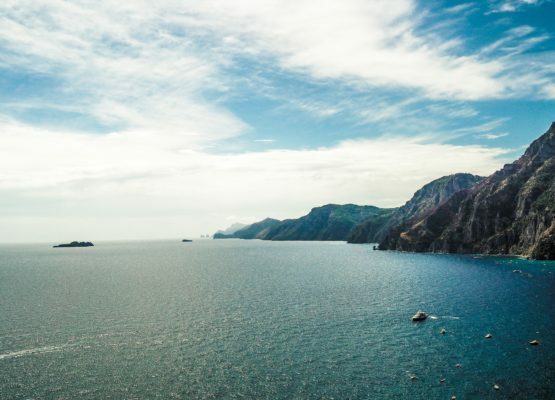 Sacred and tragic, the Via Crucis on the Amalfi Coast is a celebration that we always recommend during the Eastern Holidays on the Amalfi Coast. On the eastern side of Ravello where the terraces slope gently towards the sea there is the house that our grandmother built about a century ago. The house, with a sea view that many have considered the most beautiful in the world, is located just 300 meters far from the beautiful square of Ravello and is surrounded by vineyards and olive groves. 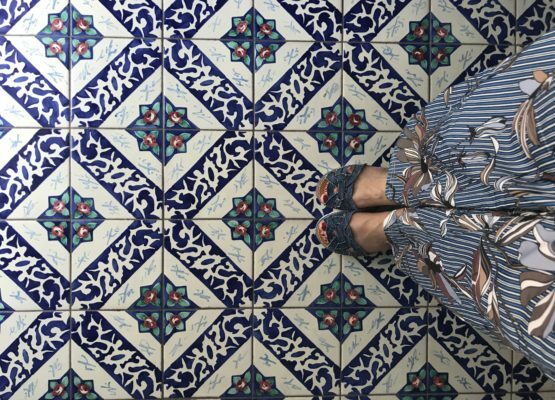 In the recent renovation the house has been preserved the typical style and the furniture has been treated with the due love.